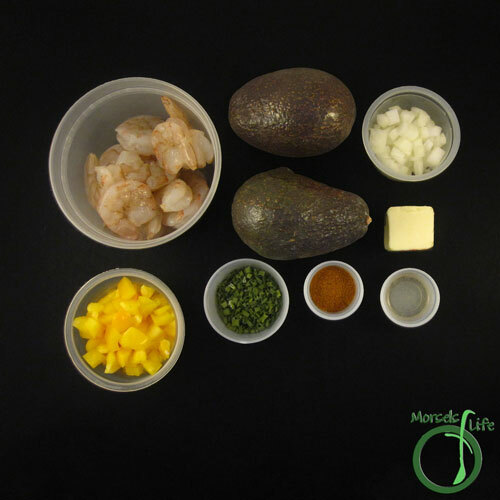 Avocado, onions, and bell pepper combined with Cajun seasoned shrimp for one mighty tasty Cajun shrimp guacamole. 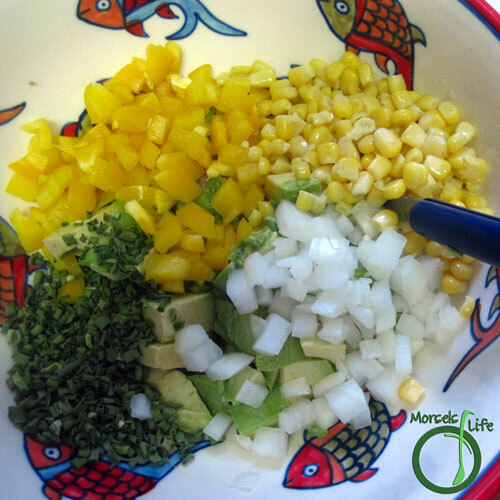 Anyone who's around here much knows we're fans of guacamole, all sorts of guacamole! 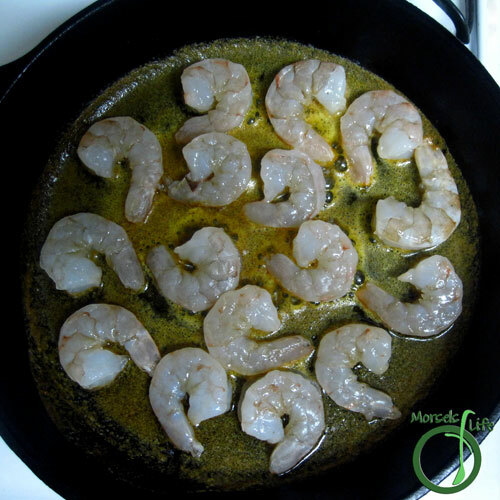 So when I saw this recipe on Bev Cooks, I knew we'd have to give it a try, especially since we like Cajun shrimp too! Initially, I wasn't sure about the guacamole since it didn't have any spices/herbs or tomatoes, which we like to include in our guacamoles. 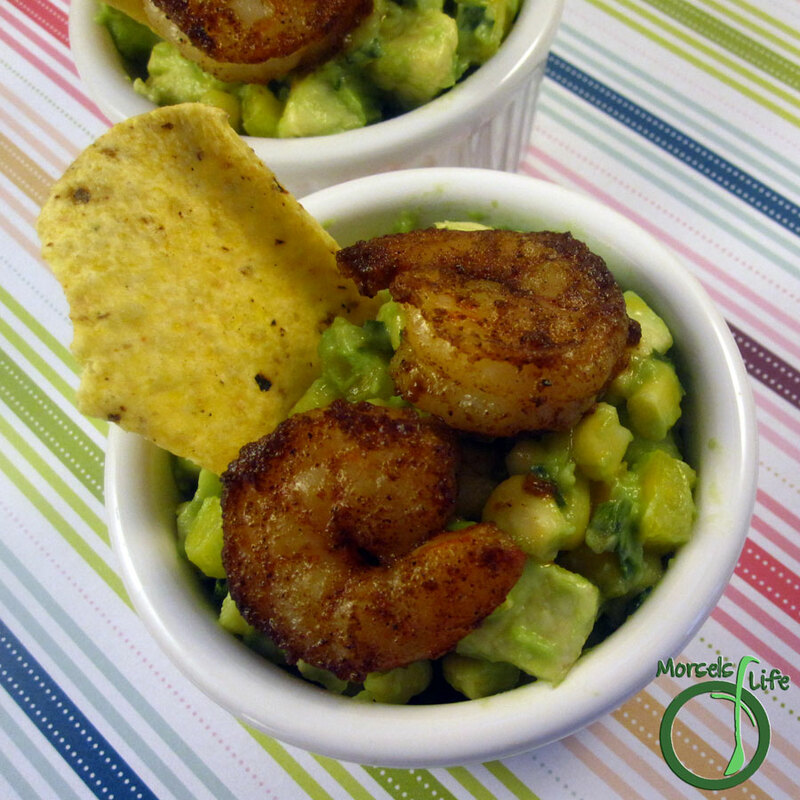 However, once you add in the shrimp, this guacamole really hits the mark! In fact, part way through, I actually went back and cut the shrimp into bite sized pieces and mixed it completely into the guacamole. 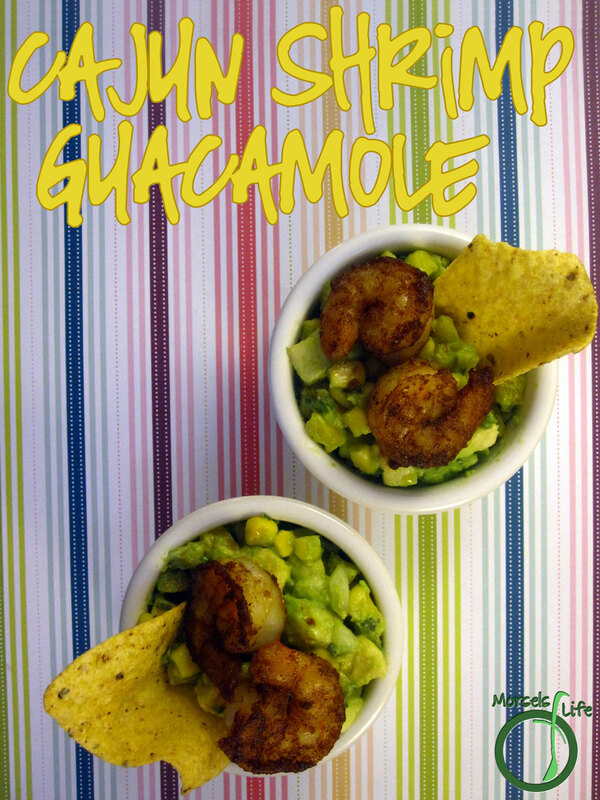 It's what I'd recommend if you make this Cajun Shrimp Guacamole. What's a recipe you weren't sure about going in but just hit the mark? 2. 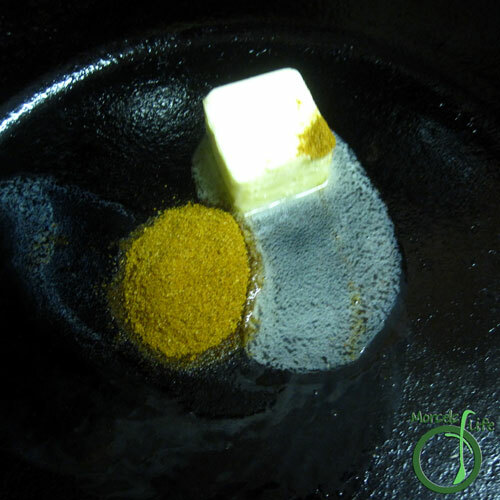 Melt butter, and place Cajun seasoning in pan. 3. Cook shrimp in buttery Cajun seasoning. Wow, this looks fantastic! Love to see "fusion" recipes like this one. Will definitely try this one. Thanks!